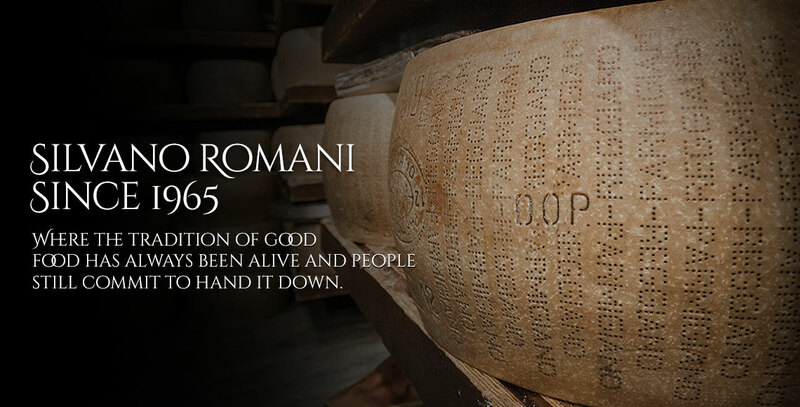 Parma Ham is one of the products of Made in Italy excellence, recognized and appreciated all over the world. It is sweet and delicate, also savoury: Parma Ham comes into the world in Parma hills, where the whole processing occurs. In fact it is an extremely limited area which includes the territories of the province of Parma south of Via Emilia, eastwards by Enza river and westwards by Stirone river. This territory has the ideal weather conditions for the totally natural maturing of Prosciutto, combined with a deep ability and technical knowledge due to years of processing and local tradition. These excellent conditions for breeding and agriculture made possible that these places were identified not by chance as “Food Valley” of Italy. Another peculiarity of the territory, which contributed to the birth of Prosciutto was the presence of saline springs such as the one in Salsomaggiore, whose features were used for the preservation of meat. It was in the XIV century when salt extracted from pits started to be used for the preservation of pork meat. 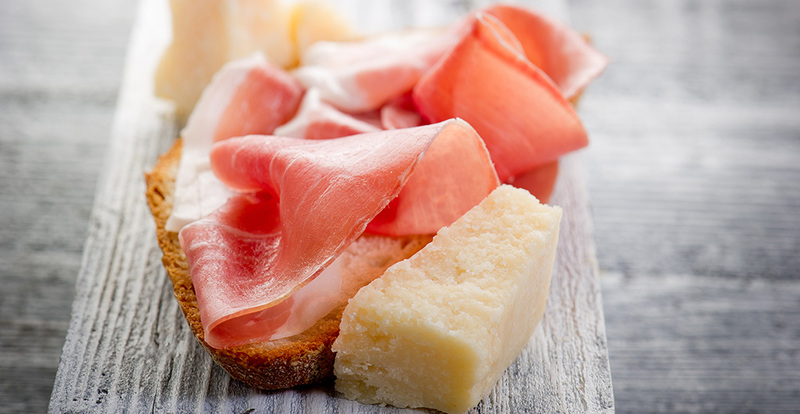 These are the characteristics that make Parma Ham the most refined of salumi and, with Parmigiano Reggiano, is the symbol of Italian tradition and gastronomy. The processing of this product is rooted in the tradition of Parma and it created Prosciutto di Langhirano Museum, place where it is possible to discover ancient knowledges, which are hidden behind the unique and unmistakable flavour of the “King” of salumi. The Museum of Prosciutto is one of the thematic museums, which is born in the territory of Parma in order to tell the history, the productive process, the characteristics and the flavour of big products of the Food Valley of Italy. 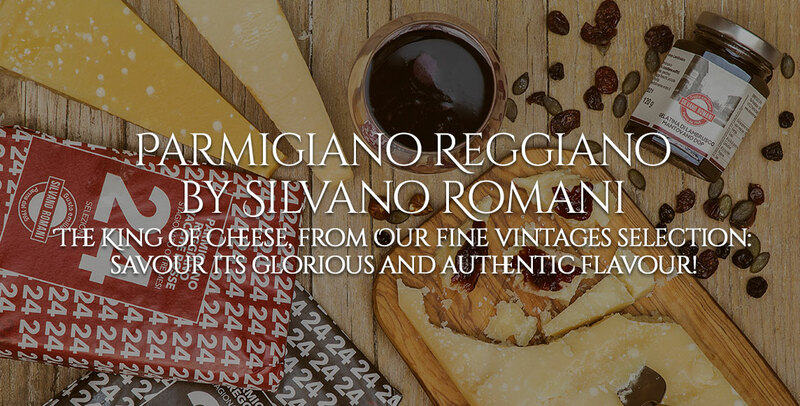 Nowadays the greater productions of typical salumi, Parmigiano Reggiano, pasta and vegetal preserves of the country are focused in the provinces of Parma, Reggio Emilia and Modena. 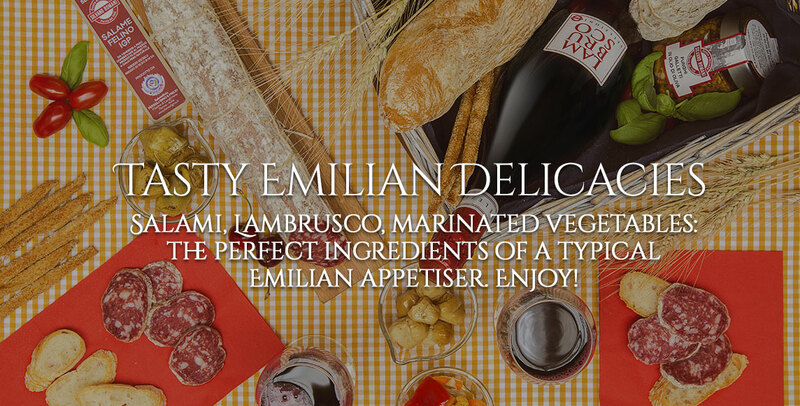 But Parma is the undiscussed capital, with the presence of culinary excellences worldwide. In fact in 2015 Parma received the recognition of Unesco such as creative city for the culinary and it was the first city in Italy that was recognized as Heritage of Humanity for its gastronomy. Moreover, in Parma there are EAFS, the European authority for food safeness, Alma, the international cooking School and Barilla Academy, which offers a culinary Institute and a culinary library with more than 8500 volumes and 4750 historic menus.